Cost of construction is generally computed in two ways. First is through detailed estimating and second is through the area method. Detailed estimating refers to the process of deriving the total cost by computing the quantity of each item of work and their equivalent materials and labor cost. This process requires that a plan be prepared first before the estimate can proceed. It is the more accurate method of computation and usually arrived at lower cost than the area method. This method is preferable because it force the contractors or house builders to define all of the required construction details and prevent disagreements during the progress of construction work. Estimating through area method is the faster way to derived the cost of construction. 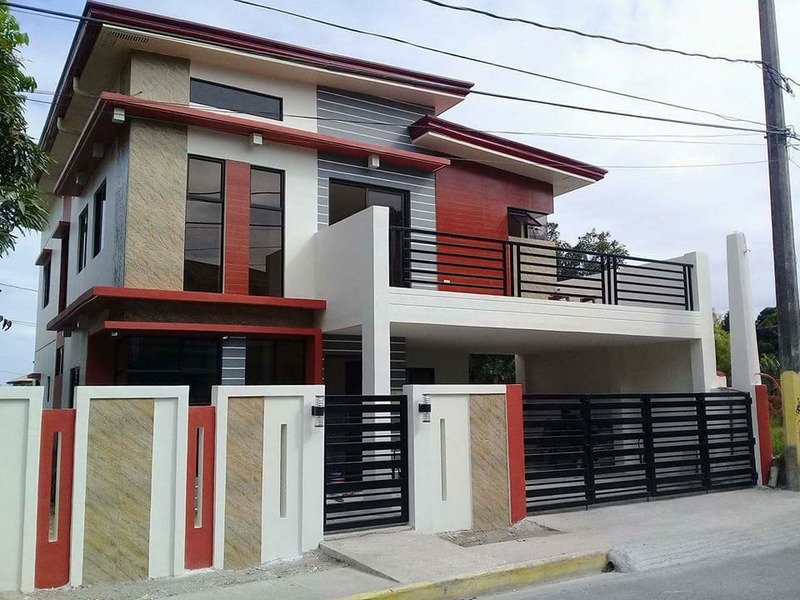 The Contractors only need to get the required floor area and he can then derive the total cost of the building by multiplying it by a cost factor which may range from as low as P15,000/sq m and as high as P25,000/sq m for a decent livable building. The cost factor that the contractors will use depends on the specified requirements of the client and some other factors that he may consider as relevant in this costing method.. This method however, is arguably erroneous because it cannot accurately compute the cost impact of different factors such as the number of rooms, number of windows, number of toilet and bath, height of the structure, types of finishes, type of fixtures and other factors that affects the cost of house and building construction. Because of this limitations, construction contractors or house builders are forced to put a relevant mark-up to their estimate to ensure that the cost will be enough or higher than is actually required for the building construction and thus arriving at a higher cost compared to the first method. The area method is advisable to only be used to get a ballpark figure for budgeting purposes, using this method for contractual purposes is highly discourage because it may result to unresolvable disagreements during the progress of construction which may lead to abandonment or stoppage of the construction projects and may end up to legal battle. Location is the first thing that will affect the cost of your construction. 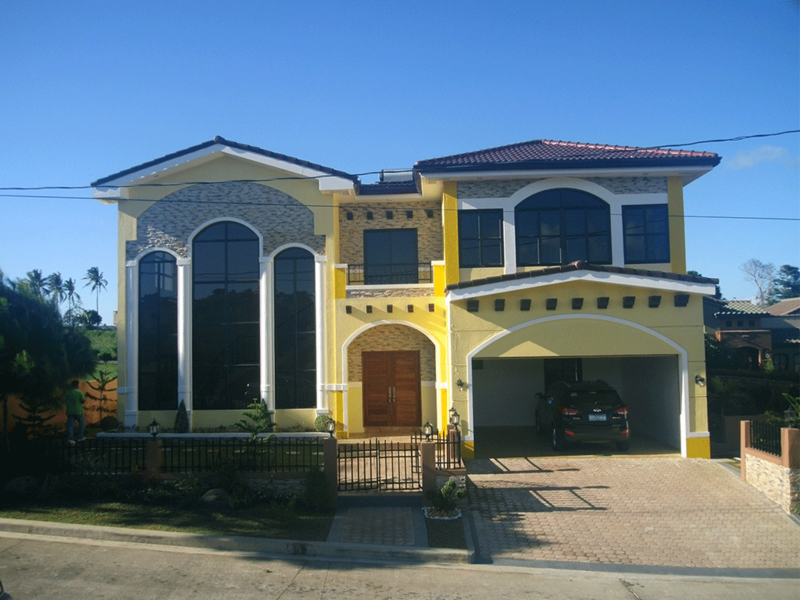 Construction at provinces around metro manila is cheaper compared within metro manila itself. But if you go too far out, accessibility and availability of construction materials may become a problem which may add up cost to your project. 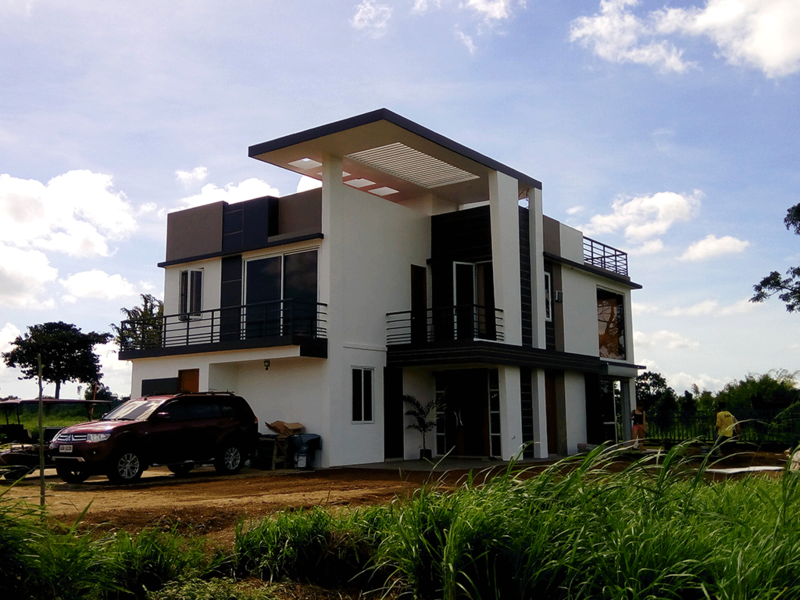 If your property is inside a high-end subdivision, then a higher cost is to be expected because of their strict construction regulations. Height of the structure also impacts the construction cost greatly. The higher the floor height or ceiling height of the building, the more elegant and spacious it looks. But additional height force the structural elements of the building to be sturdier and also adds the quantity for the wall materials and finishes which in turn leads to a higher cost. Number of rooms and number of toilet and baths in your house will obviously also impact cost of construction. Glass is more expensive than masonry wall, as such, the cost goes up when more windows are added to the building. The cost difference is further amplified if specialized glass such as tempered and laminated glass is used instead of an ordinary glass. Types of Structural system such as precast panels, load bearing chb, cast-in-place wall panels and reinforced concrete frame differ in cost greatly and will influence the total cost in a major way. 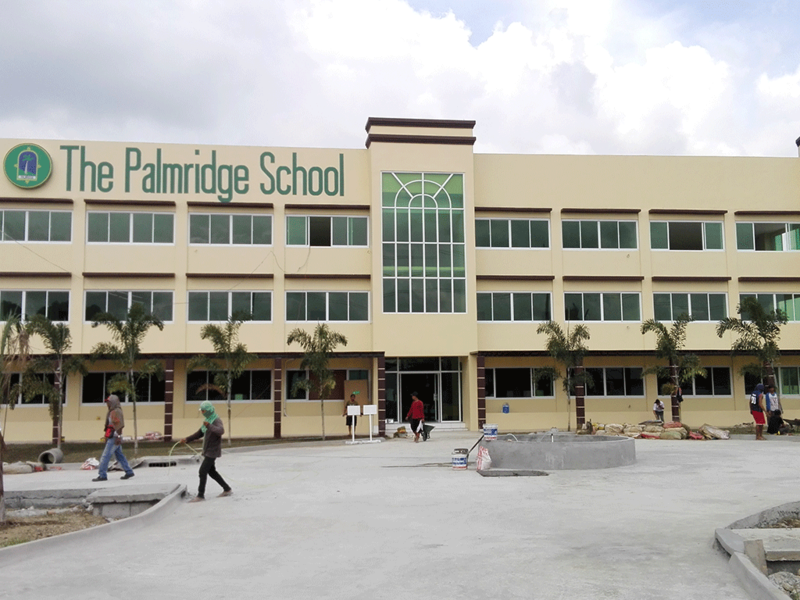 Cast-in-place wall panels is the most expensive type but reinforced concrete frame is the universally accepted practice and have been subject to different international studies and tests, as such, this is considered the most safe and structurally sound system. Types of materials used such as pipes and wires also put impact on the total cost. Branded materials which is expected to be of higher quality is also expected to be higher in cost. Interior walls can also differ based on materials used, such as concrete-hollow-block or fiber-cement board. Types of finishes and fixtures are those that are seen by the eyes after the project is completed. Cost will vary greatly depending on the type and brand of finishes used. Method of installation and warranty period for each item may also affects the cost. Cost of house construction depends on the types of finishes used and the location of the property. 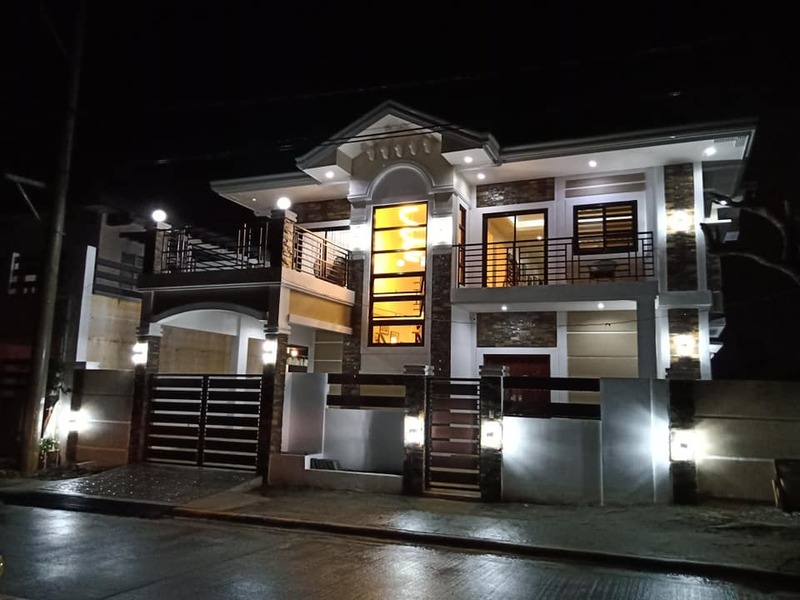 In the Philippines, houses are usually classified into four categories namely basic, standard, semi-elegant, and elegant. Each of these classifications has its own set of specifications and cost range. It is best to know how much you can afford for the your dream home before talking to your contractor. 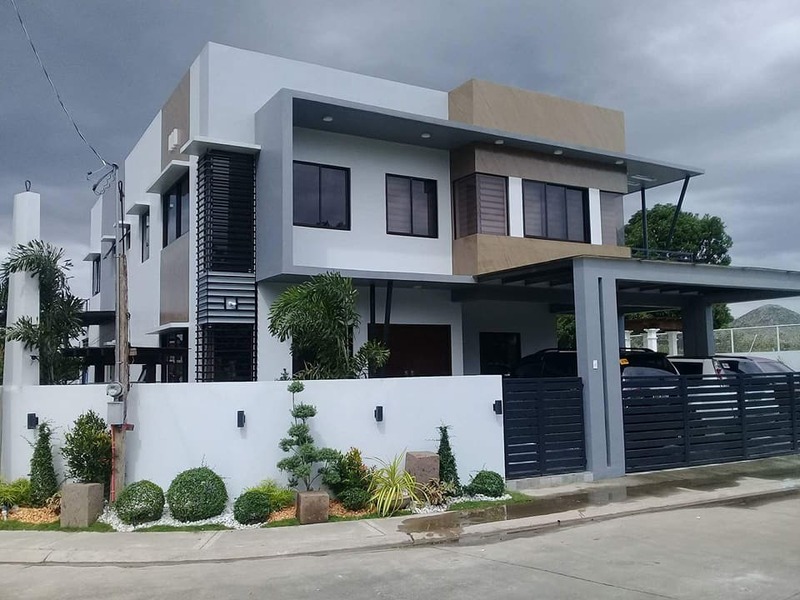 Using area method, luxury houses can cost as much as P30,000/sqm while if you have a tight budget, a decent affordable house can cost as low as P12,000/sqm. Top-Notch Construction Company ensures that you will get the most out of your hard earned money. We use affordable but quality materials and continually improved our methods of construction to further enhance our productivity, boosting our level of our accomplishment while keeping the level of resources at minimum. 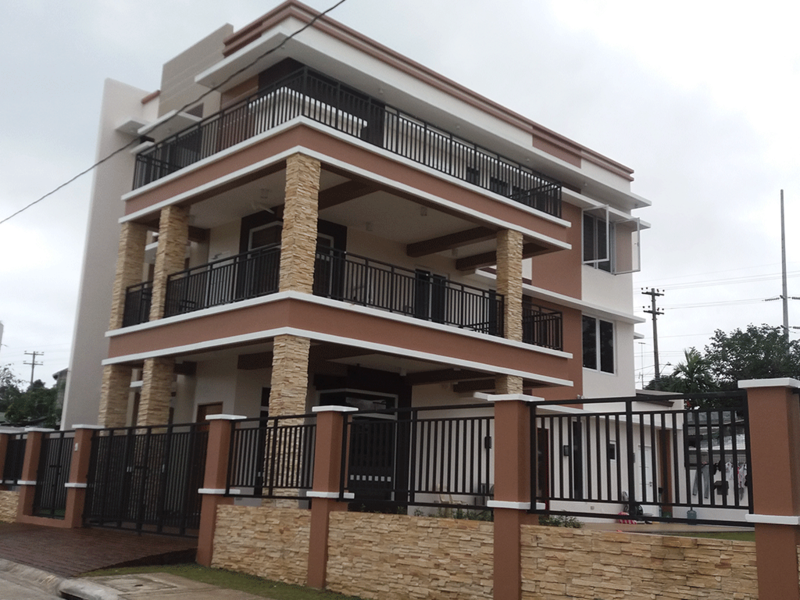 We are a reliable building contractors that you can trust with the construction of your dream house. Working with highly skilled architects and engineers, we aspire to deliver first-class quality construction at affordable price. Visit our FREE CONSTRUCTION ESTIMATE PAGE today for free quotation and consultation! 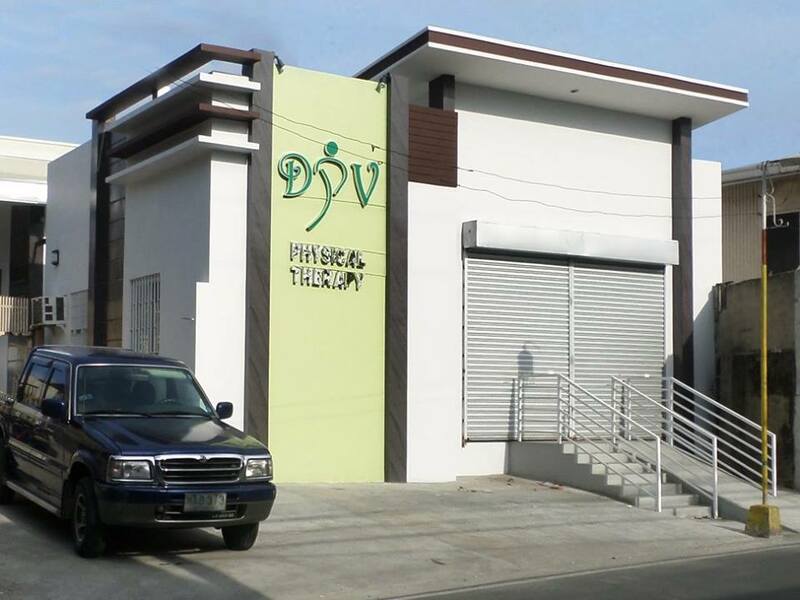 Our serviceable areas includes Metro Manila, Makati City, Pasay City, Las Pinas City, Paranaque City, Muntinlupa, Bacoor, Imus, Kawit, Dasmarinas, Silang, Tagaytay, General Trias, Cavite, Laguna, Batangas, Manila City, Mandaluyong City, San Juan City, Pasig City, Caloocan City, Marikina City, Quezon City, Valenzuela City, Bulacan, Rizal, Philippines.